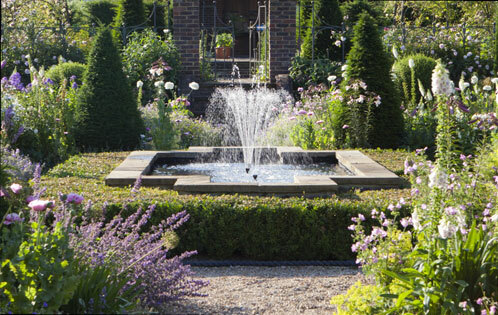 Applying her 25 years’ experience, garden designer Jennifer Gayler creates beautiful, practical gardens across Hampshire, Surrey, West Sussex, London and the Home Counties. Every garden design reflects and expresses the client’s personality, while meeting their precise individual requirements. 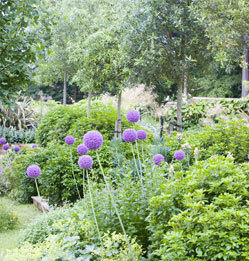 Garden design is a subtle, organic process, in which clients can be as involved as they wish. 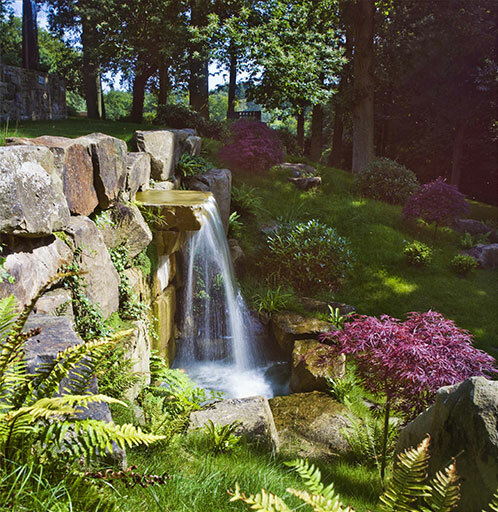 Extravagant or intimate, formal or fanciful, the result is a garden that truly belongs to the house and the landscape, and looks as though it’s always been there. People want different things from their garden. A sanctuary from their busy lives. A pleasing view from the living-room window. Somewhere to sit and read. A private space to lift the mood, or share with friends and family. This is your corner of the world. 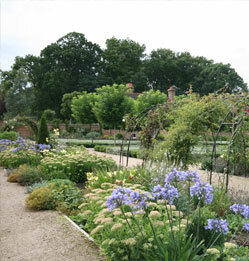 See how Jennifer Gayler Garden Design can help you shape it.